Pickles are good on subs and great on burgers. But soup? You bet. 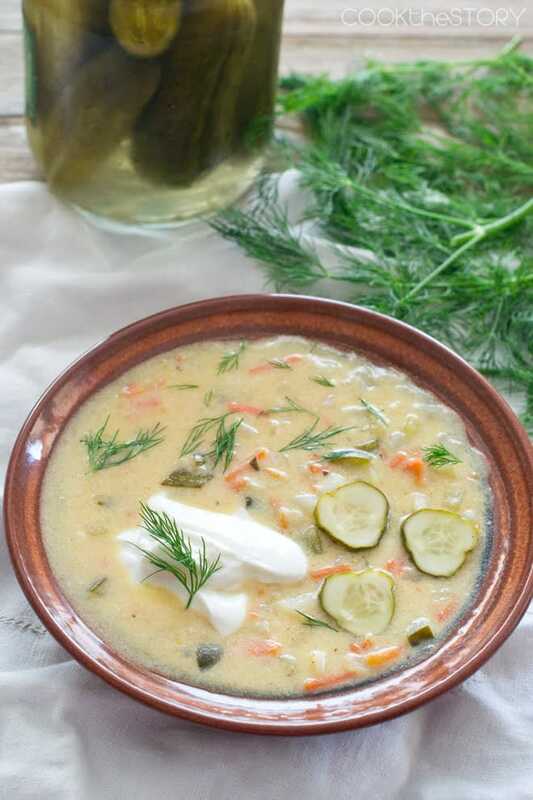 Try a Delicious Dill Pickle Soup in 15 Minutes. It might just become your family’s new favorite! 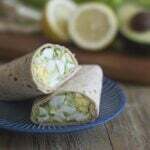 I partnered with Stonyfield to bring you this post. 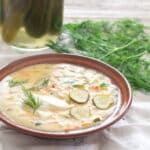 I first heard about Dill Pickle Soup here on my friend Cathy’s amazingly delicious blog, The Noble Pig. And she told me that my aunt used to rave about a Dill Pickle Soup that her husband’s mother made. It was their favorite thing in the world and could not get enough of it. My mom said that she always meant to try out the recipe but never got around to it. So I got around to it! I made a batch of Cathy’s Dill Pickle Soup. OMG! 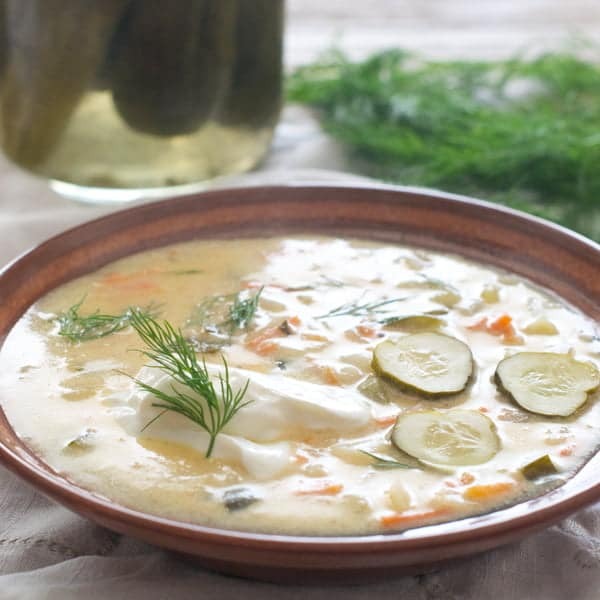 It’s like a creamy potato soup with extra salt and tang from the pickles and sour cream. So so so good. Addictive. Really addictive. I decided that it was a perfect soup to adapt to my 15-Minute Soup Series. To get this soup ready in 15 minutes, I had to change a few things. Most importantly, I didn’t peel and cube potatoes. It would take too long to do all that and get them cooked through in time. Instead, I decided to try something new. I bought a bag of southern-style hash browns from the freezer section. These are frozen cubed potatoes. But they’re already partially cooked so as soon as you heat them, they soften. Frozen hashbrowns are the SouperTip for today’s soup. They’re what make it possible to make this soup so quickly. To see all my other 15-Minute Soup and the Soupertips that go with them head over here. There are a few adjustments to the amounts and the methods between my and Cathy’s soup, mostly to do with speeding things up. For instance, my batch is smaller than hers so that it takes less time to heat things through. Also, I’ve used Greek yogurt in mine instead of sour cream. This is because I rarely buy sour cream but always have a tub of Stonyfield Greek yogurt in my fridge. (I love sour cream but if I bought it regularly I’d eat it regularly and then I’d have to do more sit ups and I hate sit ups). 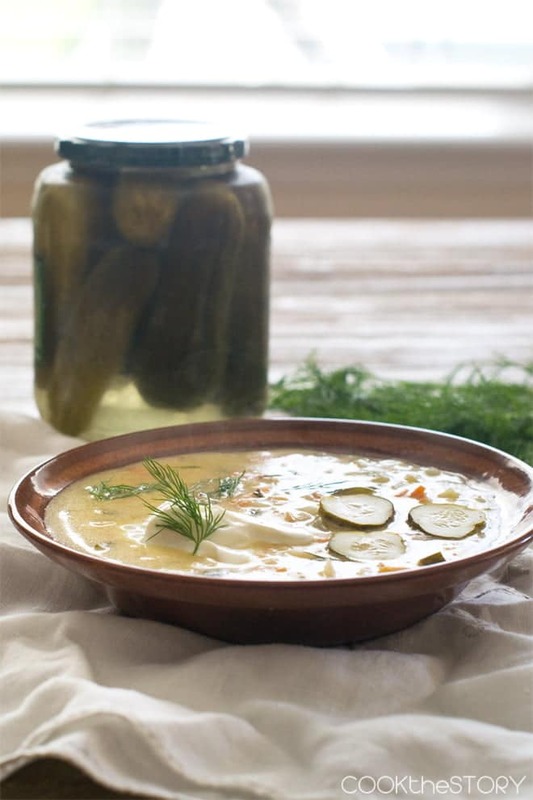 This version of Dill Pickle Soup is therefore a bit healthier as well as being really quick. I can’t wait for you to try this soup. Really. You’re going to be amazed and delighted by how good it is. Let me know down below if you try it. I can’t wait to hear what you have to say! The trick to making this soup so quickly is to use frozen hashbrowns as the potato. These hashbrowns are cubed potatoes that are partially cooked. Not only are they already peeled and chopped but they're partially cooked. As soon as you heat them up in the broth, they're soft. Such a time-saver! Cut the butter into pieces and melt it in a large pot or Dutch oven set over medium heat. Put the broth in a large microwave-safe bowl and microwave on high for 5 minutes. While the broth heats, add the hash browns to themelted butter. Stir and cover. Roughly chop the matchstick carrots. Add them to the potatoes, stir and cover. Fine chop the 3 dill pickles and add them to the pot, stir. Add the flour and stir well. Pour in half of the hot broth and stir well. Add the other half and stir. Add the pickle juice, Old bay, black pepper and cayenne. Stir. Bring it to a simmer over high heat stirring constantly. Reduce to low and cook covered, stirring occasionally, until carrots are tender. While the soup simmers chop the dill and slice some pickle for garnish. Remove soup from heat. Stir in 1 cup of the Greek yogurt. 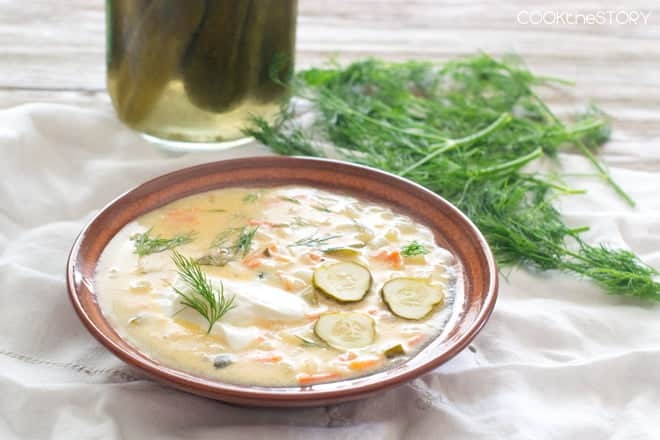 Ladle soup into bowls and garnish with dollops of yogurt, chopped dill and sliced pickles. Disclosure: I’m a Stonyfield Brand Ambassador meaning that they compensate me to write about their products on my blog and on social media. All opinions are my own. I love pickles, but I never thought to make a soup with them! 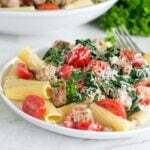 Pleasantly surprised with the outcome, thanks for sharing this wonderful recipe! Sam, I’m so happy you liked it. Isn’t it so surprisingly great? It’s a great and tasty recipe for sure. But I wanted to mention that in step 3 of the recipe you state as the FOUR rather then FLOUR, as im sure that is what you meant to type. Just a little FYI. Very good. I had time to use potatoes. I also didn’t have Old Bay but used celery salt, a bay leaf, mustard powder, and pinch of ground cloves to substitute. I used a few more pickles – I love pickles! I’d cut back a bit on the black and cayenne pepper next time for my taste. I think I’d also try half the butter next time too. Thanks so much for posting. This really hit the spot. Any idea for substitutions for the greek yogurt? My daughter has a dairy allergy so I cannot use yogurt. Should I just leave it out? Becky, Yes, leave it out or maybe can you find a non-dairy sour cream or yogurt? Kathryn, for the ebook and newsletter? Not sure why not. Try this: At the top right of https://cookthestory.com there’s an orange circle with an arrow in it. Click on that. You should then be able to enter your email address to sign up. Victoria, Yes you can use the image with credit. But please do not use the recipe. Thank you. 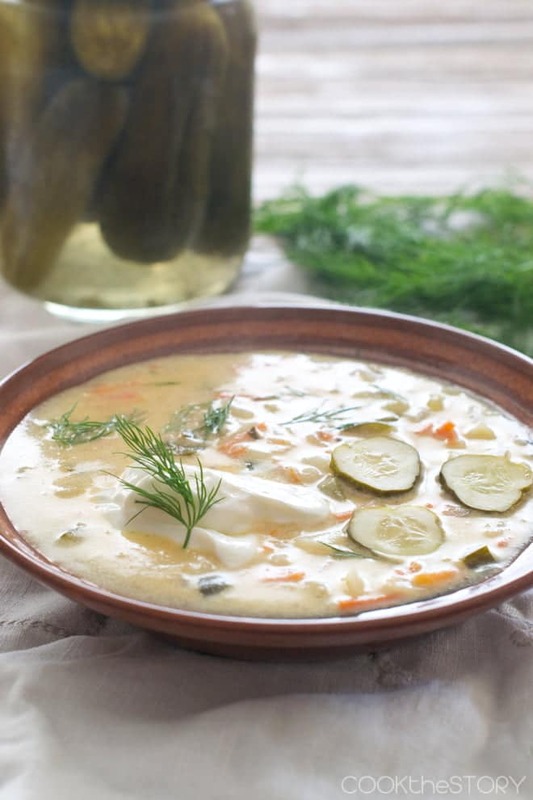 Traditional pickle soup is made with full sour picles in brine no vineger added.Every recipe says dill picle but not specify what kind of picle . Izabela, Thank you for the info. Very helpful! So sorry. They’re there now. No idea how they got deleted. there are no directions for this soup on the page – only ingredients??!!!?????!!!! Hi Alice, So sorry. They got deleted somehow. But they’re back up now. We eat a jar of pickles almost every couple of days!! My boys would love this! As soon as I saw this I thought of the Noble Pig’s Dill Pickle Soup! 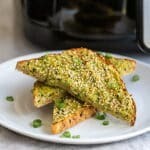 What a great soup to add to your 15-Minute Soup Series! Angie, She was my inspiration! I so love that soup, and all of her amazing pickle ideas lol. OK. This must be the most interesting soup name I’ve ever heard. I have to say…I’m intrigued! I’m a big dill pickle fan so this is going on my “gotta try” list!